Has your child ever dreamed of being on stage? Have you always wanted to be in the next TV commercial? Do you need a new headshot for your business or a catchy image for your social media pages? 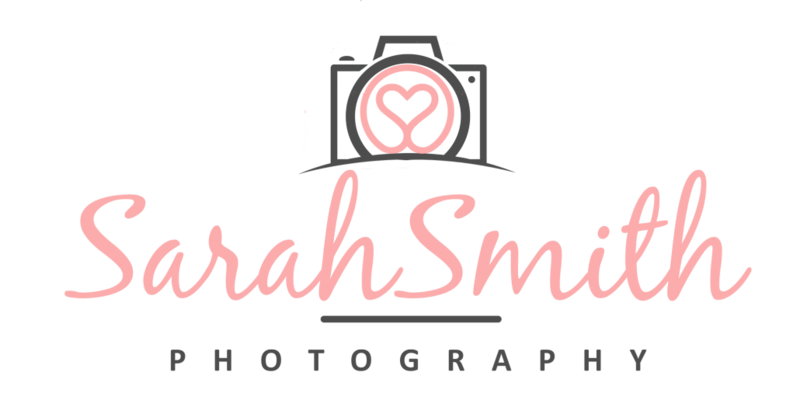 Having a professional photo session with Sarah Smith Photography is totally different to updating your family snaps. With a trained eye, you will be welcomed into my comfortable home studio and photographed as you are the complete VIP. As a mum of two myself I know exactly how to work with your children and get the best out of them. Its a real experience that your children will feel empowered by and will remember for the rest of their lives, well until its time to update them again that is. Sarah Smith Photography has been selected to represent Creation Casting Agency as one of their top preferred photographers, covering London and the South-East. “Creation Casting Agency represents children and adults in TV, Stage, Film and Photographic work. We welcome applications from all ages, backgrounds and locations. We are based in Rayleigh, Essex and offer one to one and group tuition in Acting, Singing and Dance. Lucy first started performing from a young age when she landed her first professional job in the West End. She then continued to work in the industry performing until 2014 when she launched her own Children’s Talent Agency. In 2016, Lucy branched out into Adult representation and decided to re brand in 2017 with the start of Creation Casting which now represents Children and Adults all over the UK. Lucy thoroughly enjoys running Creation Casting and is able to pass on her extensive knowledge of the industry to her Clients.